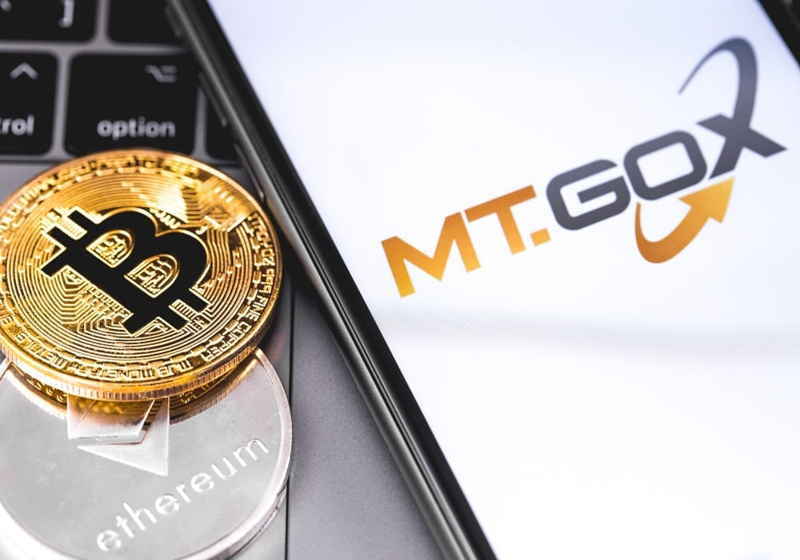 On March 19, the trustee of the dead cryptocurrency exchange Mt Gox stated that they became one step closer to refunding the platform's creditors citing consideration of the rehabilitation requests. Nobuaki Kobayashi appointed as the trustee of the exchange stated in the announcement this Tuesday that he considered all the requests filed by the creditors and made a determination on them (positive or negative). All the progress was reported to the District Court of Tokyo. "On March 15, 2019, the Rehabilitation Trustee approved or disapproved rehabilitation claims regarding MTGOX Bitcoin exchange users’ rights to make claims against MTGOX for a return of cryptocurrency and/or cash..."
According to the announcement, Kobayashi will inform creditors about his decision on their civil rehabilitation requests by different means in the near term. Specifically, information for the online applications will be available at the Mt Gox online system, while the rest of victims will receive an email notification. Notably, the platform's clients that have not filed for civil rehabilitation still can submit the request. For reference, the exchange was hacked and lost 850,000 BTC which lead to a business liquidation in April 2014 with about 24,000 creditors falling into victims. Later, the platform got greenlight from District Сourt of Tokyo to launch the civil rehabilitation process, which enabled its clients to file requests for refunding in cryptos. The expected total repayment will exceed 141,000 BTC and 142,000 BCH. However, some concerns arise around the issue of how creditors may spend the money. It should be mentioned that Nobuaki Kobayashi was accused of summoning bitcoin slump in early 2018. At the same time, he claimed that time the sale of cryptos was performed under the methods that prevent any impact on the spot prices. The trustee reportedly liquidated about BTC and BCH for about JPY 26 billion. There are reports that a crypto community member received email notification about positive determination on the request. However, other players state they face rejection without clear reasons. Besides, it was reported earlier that former CEO of Mt Gox Mark Karpeles was found guilty of book records falsification and faced a sentence of 2.5 years. At the same time, the District Court of Tokyo held that Karpeles would not be put in prison in case of positive records within the next 4 years. The major producer of crypto mining producer – Bitmain – rumoured to ramp up capacities in the south-western provinces of China striving to make use of cheap power during the summer period. The sources in the know stated that the company expressed intentions to place about 200,000 mining capacities in the regions with excessive hydro resources. These regions reduce electricity tariffs for summer. The US Securities and Exchange Commission has unveiled received comments regarding the recent proposal to change rules for the VanEck/SolidX bitcoin-ETF. The regulator received seven comments over that period, with six of them being firmly negative regarding the launch of the ETF. The most detailed comment was submitted by Sam Ahn, in which bitcoin was said to lack so-called intrinsic value.